Winter cycling is not such rare commodity as it may seem. 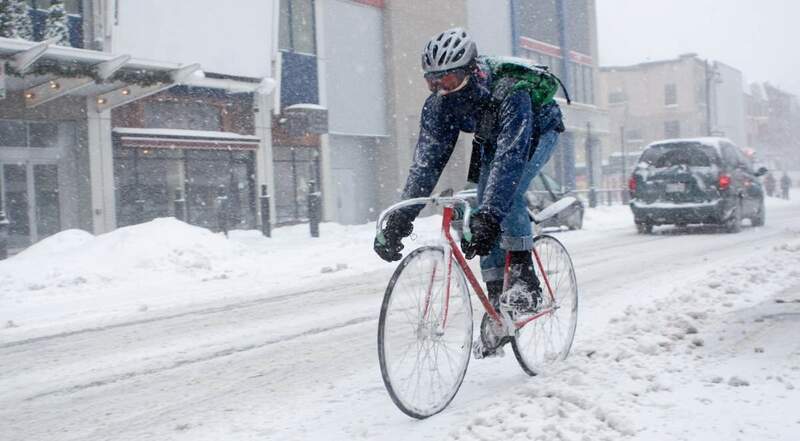 I say yes to cycling in the snow and I ride snow on my fixed gear bike. I am sure I'm not alone.